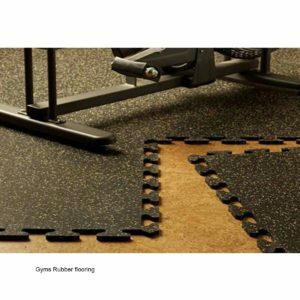 The most important reason for using gym rubber flooring is for floor protection. 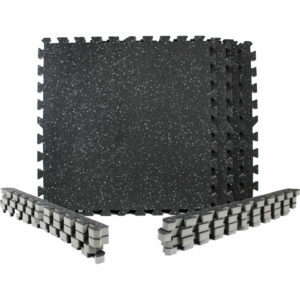 Both the existing surfaces of your workout area and the equipment need to be protected. Gym equipment tends to be very heavy and made of a mixture of plastic and metal, so it is necessary to place them on gym equipment mats. 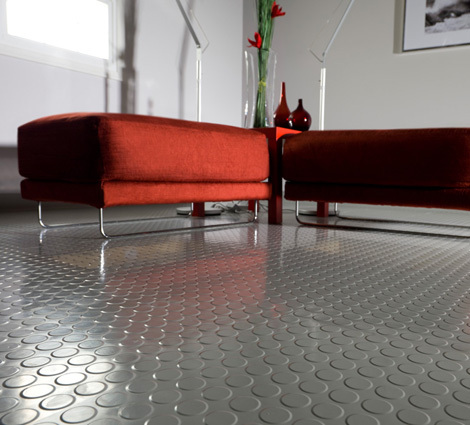 Without workout mats in place, the sheer weight of these machines can grind down on sensitive surfaces and cause damage in the form of discoloration, markings, and serious cracks.. 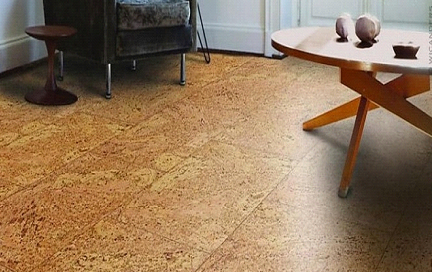 Even seemingly hard surfaces like concrete can suffer a degree of degradation. 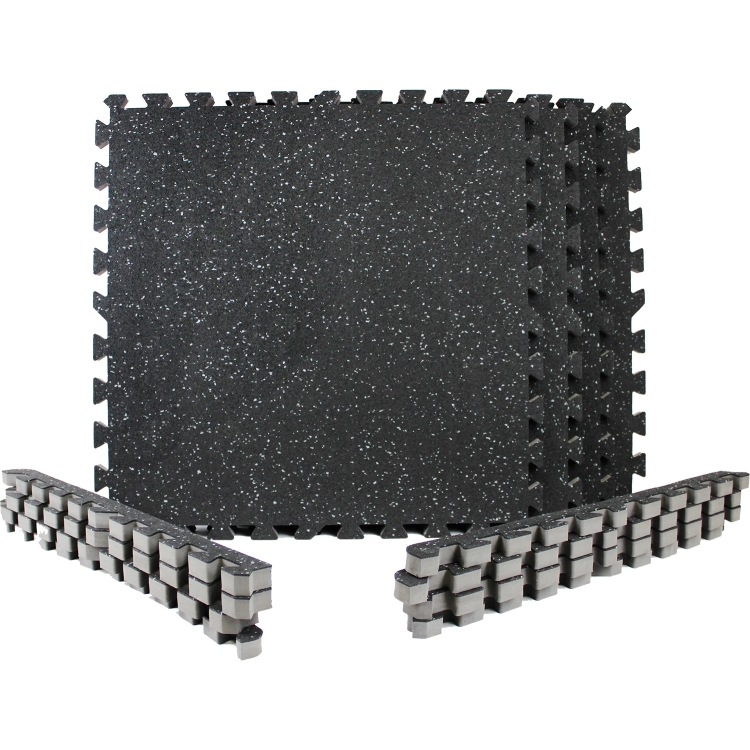 However, damage can go both ways; proper gym rubber flooring additionally provides two-fold protection for both machines and flooring due to its vibration ablative properties. 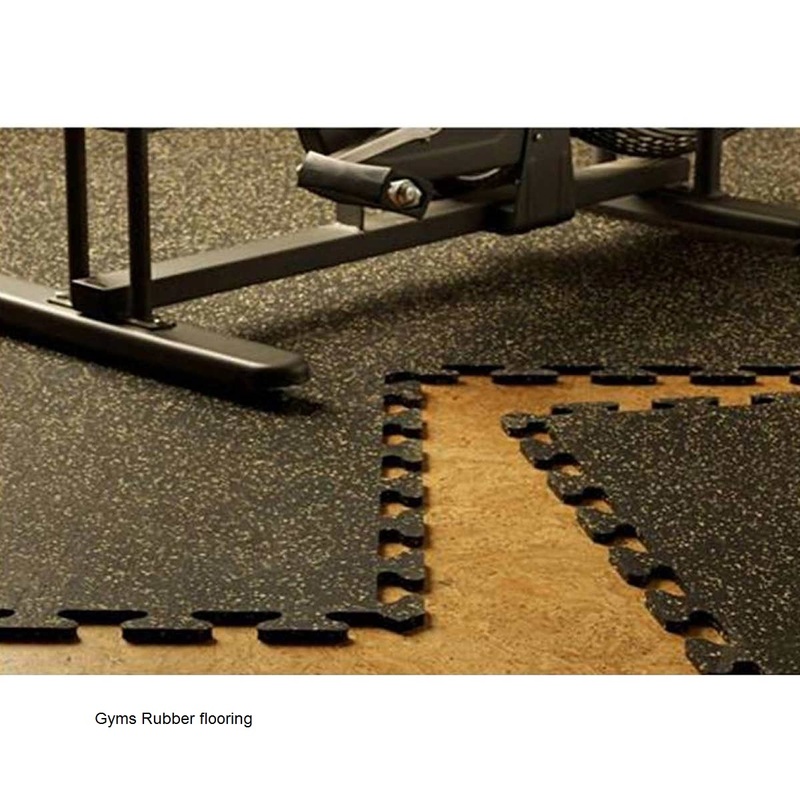 Workout equipment can suffer damage on bare floors that lack rubber athletic surfaces. Some machines vibrate a lot or make hard contact with the ground and the resulting friction can damage a machine. 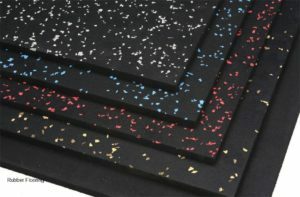 The cost of repairing damage to both existing surfaces and exercise equipment can be very high, which is why we recommend using rubber gym equipment mats.